You might be looking forward to your Spring Break this year, but your garage certainly isn’t. No, we’re talking about the sudden, inconvenient, expensive, and potentially dangerous kind of spring break. The spring that lifts your garage door open and lowers it carefully when you close it is a vital piece of equipment. If it snaps or becomes uncoiled, your garage door might not open and close properly, or at all. It could even cause your garage door to go crashing down to the floor. To help you avoid this kind of spring break, here are some tips to help you prevent a broken garage door spring. It’s important to be vigilant when it comes to your garage door. If you know what it looks and sounds like and how it moves when it’s in good condition, then you’ll be better able to spot changes in this that could indicate a problem. Pay attention to what noise it makes when opening and closing and how smoothly and evenly it moves. Inspect all the parts so you’ll be able to recognize when things start to rust, corrode, or become worn. 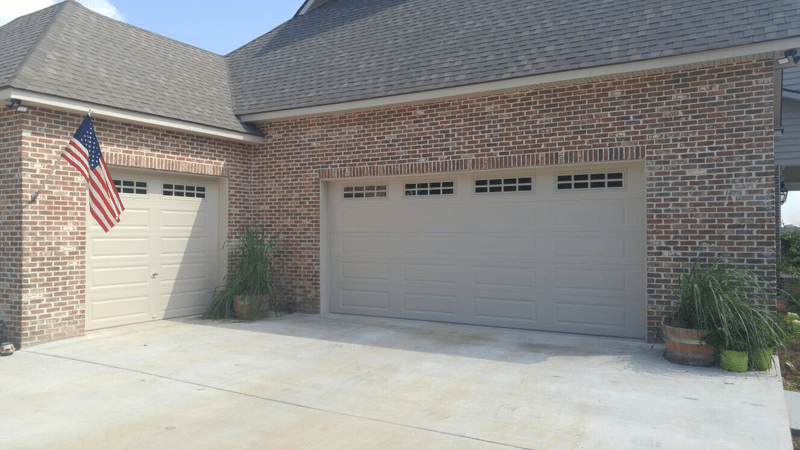 As soon as you notice a problem with your springs or in the way the door operates, be sure to call a garage door technician. As well as your own checks, it’s a good idea to arrange a garage door tune-up at least once a year. A professional technician might be able to spot a problem arising before it becomes serious. If there are any more serious issues, they’ll be able to resolve them quickly and effectively for you. You should never try to replace a broken garage door spring yourself as it is very dangerous, so call a professional immediately if a spring does break. If your spring does break and you’re having it replaced, then it might be worth spending a little more on an extended-life torsion spring. These are tougher and less prone to wear and tear, giving them a longer lifespan before they become prone to breaking. This will mean more time before the spring breaks again, if it does happen. Remember to always call in the professionals if your garage door spring snaps. If you’re in this situation, you can call Carolina Garage Door to repair or replace your spring. We can also perform your garage door tune-up anywhere across Winston Salem, Greensboro, High Point, and Kernersville.